Read more on the Arsenal's manager's conversation with Man Utd. Granit Xhaka could be Arsenal's first summer signing, as the Swiss international is close to signing for the gunners. Joe Morrison: Wenger has the dignity not to make excuses. A true measure of the guy. 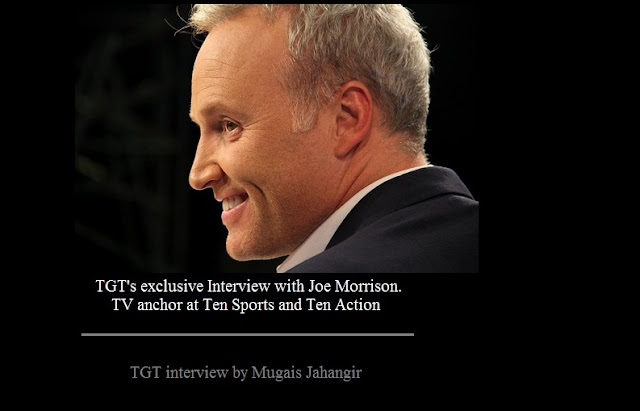 TGT interviews TV anchor Joe Morrison. He talks about Arsenal and many related issues surrounding the club. Welcome to The Gooner Thoughts! Unai Emery's response to Man Utd offering Fellaini to Arsenal: "We are not a charity"
Weeks after Marouane Fellaini extended his contract at Man Utd, sources close to the club in collaboration with TGW media have confirmed that Emery was extremely annoyed at the Mancunian club for offering their "broken mop" to Arsenal. 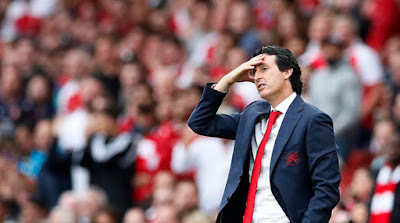 The telephonic conversation between Ed Woodward and Unai Emery turned into a heated argument when Unai Emery refused to pay a single penny for the Belgian and made it clear that Arsenal "is not a charity" and would never pay money to sign a player like Fellaini, an action which he considers to be a philanthropic Corporate Social Responsibility act. Unai made it clear that the Arsenal Foundation was committed to helping people in many other ways but providing funding to one of the richest clubs in the world just so they can offload their baggage is not something the club would ever entertain. TGT and TGW media tried to contact Manchester United for a statement, however, the club refused to comment on the story. Ed Woodward has also refused an interview to TGW media, saying that he is unavailable because of a "health emergency". Incidentally, this is the first time in 17 years that Manchester United have denied TGW media access to the club management. TGW Group Media sources in London have confirmed ongoing talks between the Arsenal board and manager Arsène Wenger. The latest report from the group reveals that Wenger will stay at Arsenal for two more years after his current contract expires, with an option to add an additional year. The board has also promised Wenger extra finances for major signings in the upcoming transfer windows, as Wenger wants to adopt an aggressive approach next season. The story comes as a shock for some Arsenal fans who have been calling for a change. However, the Arsenal board is not keen on letting Arsene Wenger go as they see his performance as per their goals and ambitions. Arsene Wenger himself does not want to leave without winning the Champions League, and the extra financial support from the board came as a result of that. Wenger strongly believes in his current squad but in order to push for the Champions League, he understands that the team needs extra support. The Frenchman also wants to leave the squad in a good shape for the new manager. The recent reports in the media that were built around Ian Wright claiming Wenger is "finished" and that his time at Arsenal is coming to an end are completely baseless. 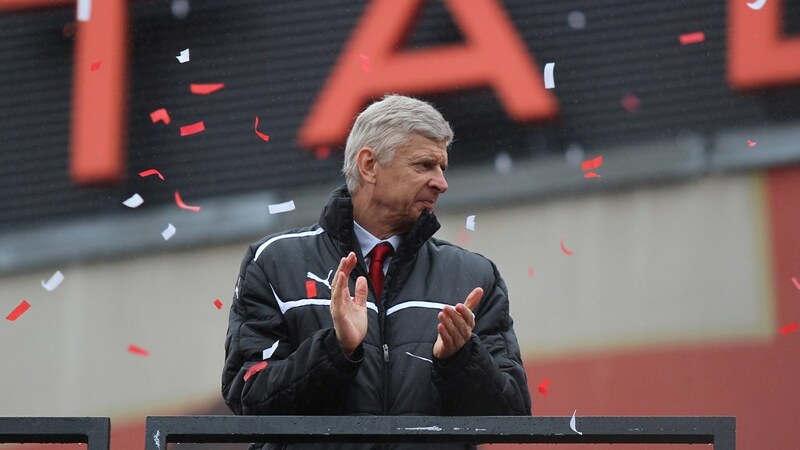 Wenger is fully committed to Arsenal and has no intention of leaving without a Champions League trophy. Being in close contact with TGW Group Media, it has also been revealed that Arsene Wenger wanted to delay the announcement as he likes to observe fan behaviour, and how an announcement of such sort would affect ticket sales. After confirming his interest in the 18-year old from Monaco, Arsene Wenger went on to admit that the teenager reminds him of the Arsenal legend, Thierry Henry. The Gunners boss is not the first one to notice a similarity between the two Frenchmen. 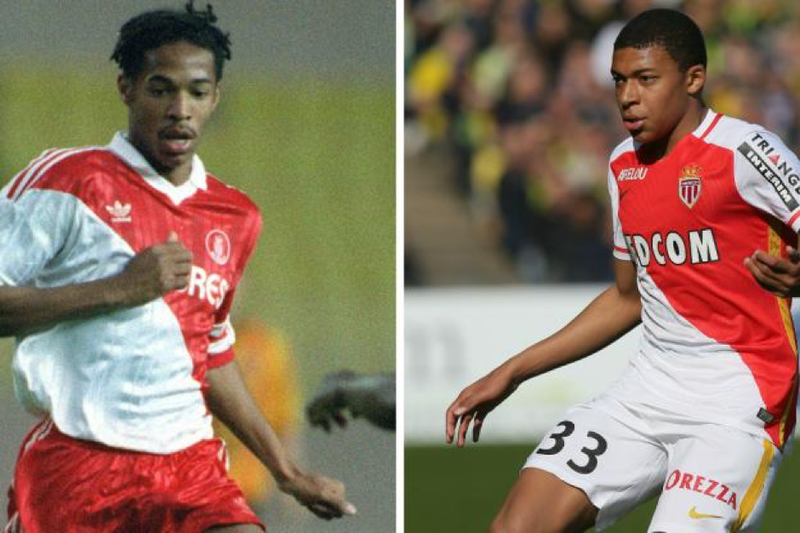 Mbappe first appeared on the scene last year when he broke two club records previously held by Henry. 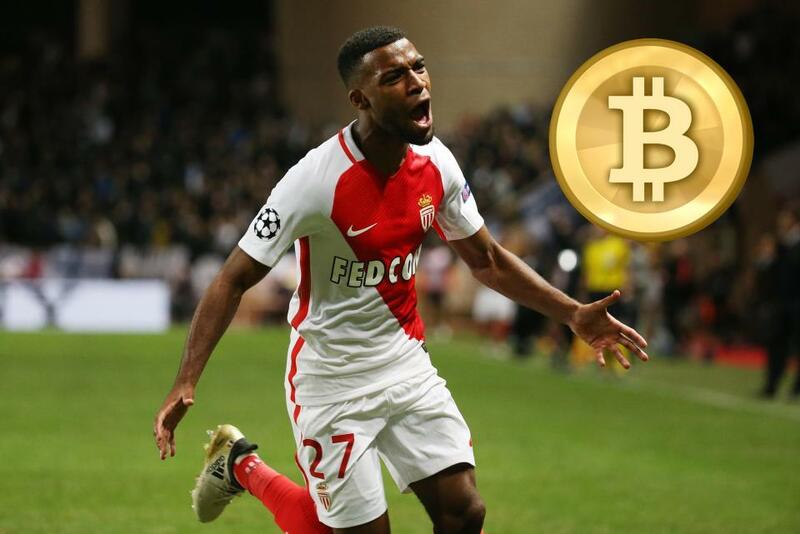 He became the youngest debutant in Monaco’s history to score for the first team aged 16 years 347 days and, two months later, went on to become the youngest goalscorer ever for the club. The French club signed a 3-year deal with Mbappe last year, but Arsene Wenger is confident he can bring the teenager to the Emirates and mould him to take the mantle which remains empty since Henry’s departure. The ingredients are all there. Mbappe is fast and uses his change of pace effectively to send defenders into a tailspin. He is skilled and can use both his feet in tight situations while using quick passes to get his teammates into attacking positions. Arsene Wenger’s disciplined coaching is needed to strengthen Mbappe’s defensive capabilities and improve his decision making. When going forward, his inexperience brings out the showman in him and that unnecessary trick or run can cost his team dearly on the counter attack. Wenger is a master at weeding out such flaws having spent his entire managerial career developing young talent. One of the main reasons behind Mbappe’s decision to stay at Monaco was game time. He is reluctant to spend too much time on the bench during, what he believes, are his formative years. Arsene Wenger’s reputation of nurturing young talent should be a hopeful sign for Mbappe and a chance to ply your trade in the premier league is an opportunity that seldom presents itself. The rise of Anthony Martial at Old Trafford is a good example of young French talent shining on the big English stage. Mbappe is already making his mark on the international stage after he scored five times in France’s U-19 Euro Championship winning squad. He produced the performance of the tournament when he single-handedly led France to a 3-1 win over Portugal. The teenager’s future looks bright, but he has kept his wits about him. 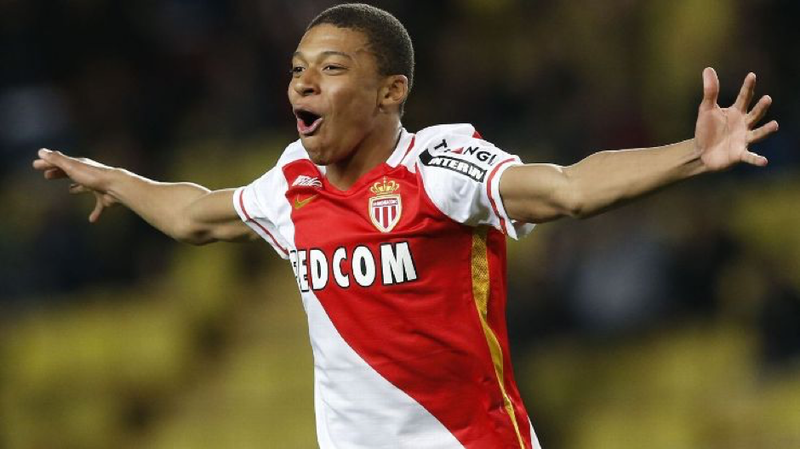 This is an opinion echoed by his former captain at Monaco Jeremy Toulalan who praised Mbappe for his work ethic and interest in the game but warned him against complacency saying, “He has to be attentive and make the right choices”. If he does not leave Monaco during the summer, the offers from high profile clubs will sky rocket next season with Mbappe’s contract coming to an end in 2019. 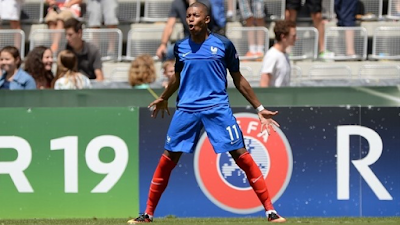 With his potential recognised, Mbappe should be wise and choose to play in a league which will challenge him to grow. The Premier League and Arsene Wenger are calling. When your fate is aligned with Thierry Henry’s, you should blindly heed the call. 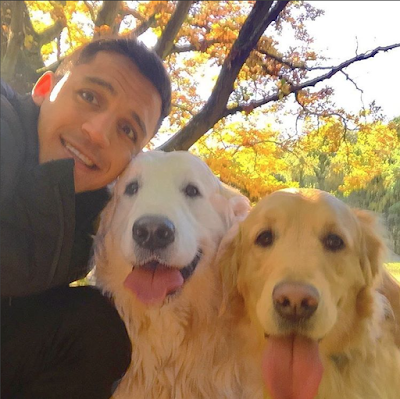 REVEALED: Alexis Sanchez rejected Juve move because his dogs are "loving London". 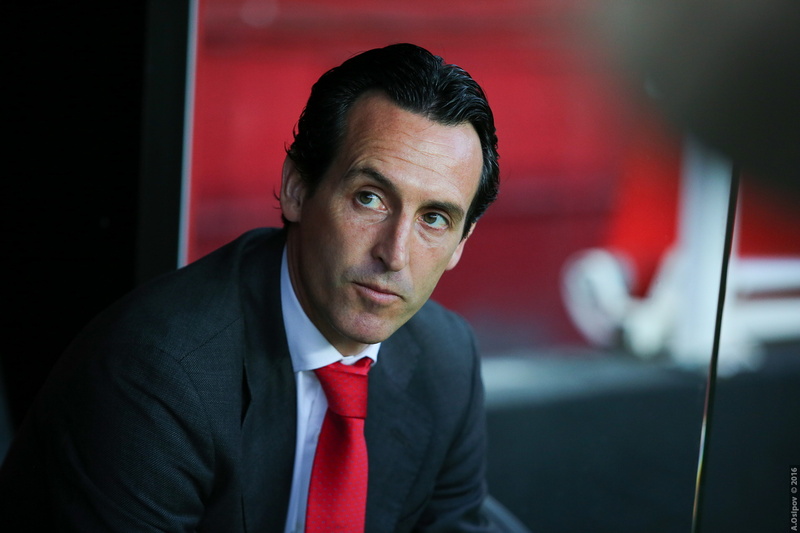 Arsenal's summer transfer window was perceived to be underwhelming by the media but with no major exits and some key positions filled, it was not as bad as some pundits made it look. However, it could have been worse if Alexis joined Juventus, as he did consider it and discussed the prospect with his agent. Alexis' agent was personally interested in the move to Juventus and he advised Alexis to seriously consider it. The Chilean, however, came back and refused to move to Italy as his dogs, Atom and Humber, could not fathom living outside London at the moment. It is no secret that Alexis loves his dogs but we didn't know that they would ultimately have the final say in his career moves, luckily for Arsenal. We tried to get the full extent of the story but unfortunately Atom and Humber were unavailable for comments. Alexis is yet to comment on the story but it seems like he is happy to live in London with his happy dogs. With the season nearing its end, Arsenal’s defensive frailties have been exposed once again. While Arsène Wenger is expected to stay for another season and honour his contract, the manager is aware of where the squad needs strengthening. Arsenal have been on alert as Hummels expressed his desire to leave Dortmund for a ‘new challenge’. According to BILD, a German newspaper, Arsenal and Manchester United are keen on signing Mats Hummels from Borussia Dortmund in the summer. Our understanding, however, is that he could also make a surprise switch to rivals Bayern München. The German defender is said to be looking for a new challenge, as his current contract with Dortmund expires in 2017. Arsenal have struggled this season to field a stable CB partnership, with Per Mertesacker and Gabriel being inconsistent throughout the season. Wenger wants to start next season with a fully strengthened squad and he will be ruthless with his selections henceforth. Signing Hummels will be the first step in his plans for next season, as he believes in a strong defensive unit. Hummels and Koscielny can prove to be a strong partnership for Arsenal and in order to challenge for the title, it will be a good start. Wenger has always maintained his stand on signing new players and he still believes that he will sign new players only if the right player is available. Hummels fits his philosophy and wants to move, which makes Arsenal a possible destination for the German international. Arsenal are stepping up interest in highly rated Swiss midfielder Granit Xhaka. The 23-year-old is being monitored by Arsenal and there are developments in Germany suggesting a summer transfer. Arsenal scouts are monitoring Granit Xhaka and as we understand, officials from Borussia Monchengladbach and Arsenal met one another discussing the price, which is expected to be around £24 million which will rise further with add-ons. Our understanding at the moment is so many Arsenal midfielders continue to struggle with injury, they are finding it difficult to maintain a healthy squad throughout the season and Xhaka will be signed to fill that gap. The further development is that there is a demand for wages that could be just over £100,000 per week. Switzerland coach Ottmar Hitzfeld labelled him the 'young Schweinsteiger' as he was one of Switzerland's top stars at Under-17 level, and helped his team win the World Cup in 2009. In 2011, he was the youngest player in the team at the U21 European Championship, and along with Shaqiri led the side to the final. At the moment Arsenal are showing keen interest in Xhaka and if they do manage to sign the Swiss international, he will bring stability to Arsenal's midfield, which has struggled due to fitness issues. Could Joachim Löw be the right candidate to lead Arsenal? Arsenal are going through a rough patch and the manager Arsène Wenger is under pressure to rescue the season with the league title. The fans have started to turn against the manager and as we understand, the board has finally decided to look for replacements. TGT sources have revealed that after losing the game against Manchester United, the Arsenal board held a meeting and decided to approach German national football team manager, Joachim Löw for talks and convince him to take over as the Arsenal manager in summer 2016. We understand that Löw did not refuse the offer but wants to make the final decision after Euro 2016, which remains his top priority at the moment. It is also understood that Löw has asked for complete control of the team along with the finances, as he wants to target the Champions League in his first season with Arsenal. Initial talks cannot reveal much, however, Joachim Löw has taken a keen interest in the offer and the Arsenal board has already discussed the situation with the current Arsenal manager, Arsène Wenger. With the recent FA Cup loss and a possible knockout from the Champions League looming ahead, Wenger continues to remain under pressure and also feels let down by the squad. It is too early to say whether Joachim Löw will be the next Arsenal manager but it is clear that right now Arsenal have added him as a possible replacement. We will be following the story as it develops and keep you updated once there is a development.